Tommy Hilfiger is designer men and women's clothing inspired by the spirit of youth. Dedicated to excellence and quality, we are providing North York with the best in fashion. 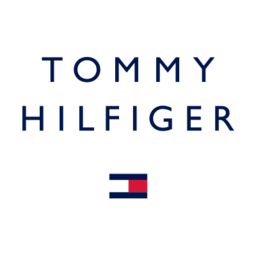 Shop Tommy Hilfiger at CF Fairview Mall.